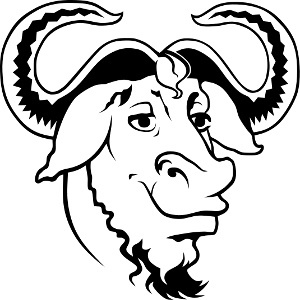 A set of 13 patches amounting to nearly 800k lines of new code were sent out Sunday morning for adding a D language front-end to the GNU Compiler Collection (GCC). Iain Buclaw of the GDC project posted these patches after meticulously cleaning them up and addressing feedback from the last time he tried adding D to GCC. It also took some time for the original GDC author to consent and the FSF to accept his copyright assignment. This new front-end implements D Language 2.0 and supports the D 2.0 run-time and shared libraries. This front-end is written in C++ but the developers have a goal similar to upstream DMD to implement it in D language itself except for the GCC binding interface. The front-end in its current form adds 791,868 lines of code (removing 16 lines of code in the process). The patch series can be found on gcc-patches. We'll see if the work gets accepted this time around and ultimately merged in time for next year's GCC 8.1 release. Those not familiar with the D programming language or wanting to check out some modern code samples can visit Dlang.org.